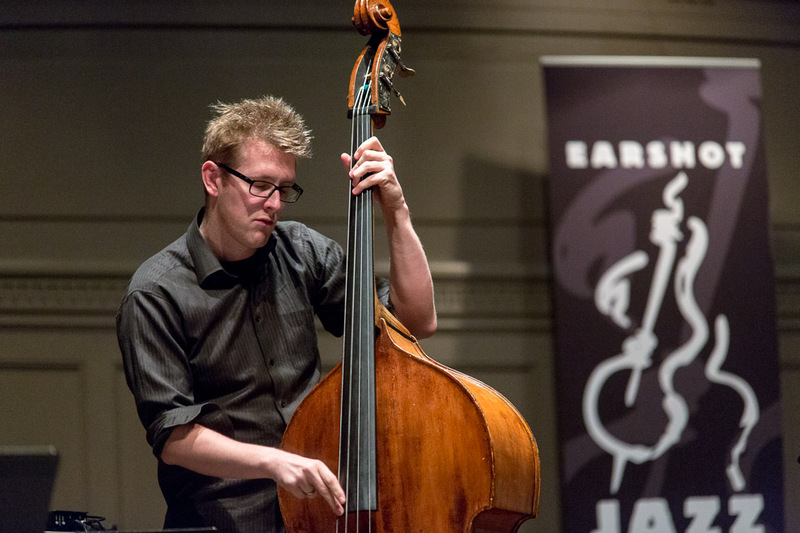 Saturday night at Town Hall Earshot Jazz Festival presented the Patricia Barber Trio +1. 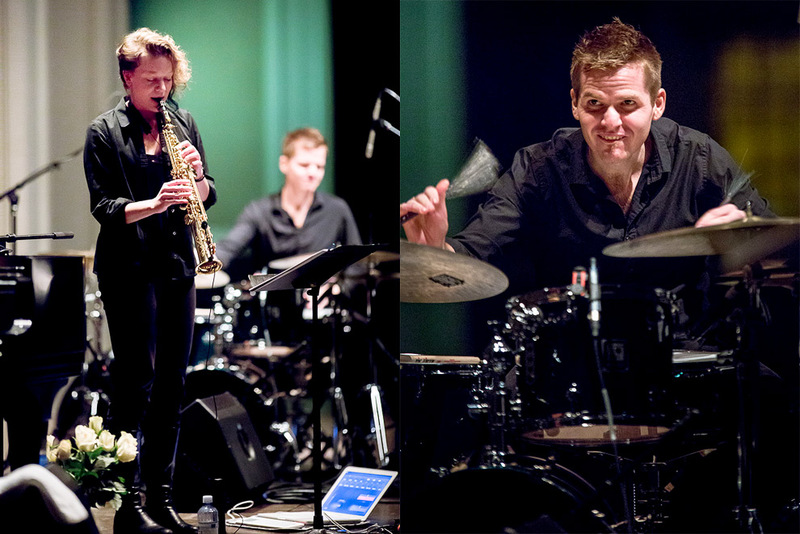 Her sparkling trio includes bassist Patrick Mulcahy and drummer Ross Pederson. 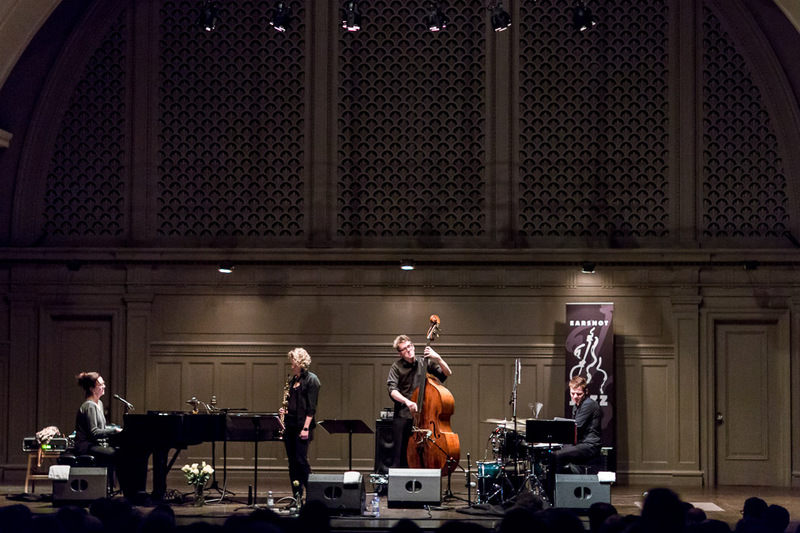 Seattle’s Kate Olson, saxophone, was asked to join the Trio for this show and was great. I really enjoyed this performance. 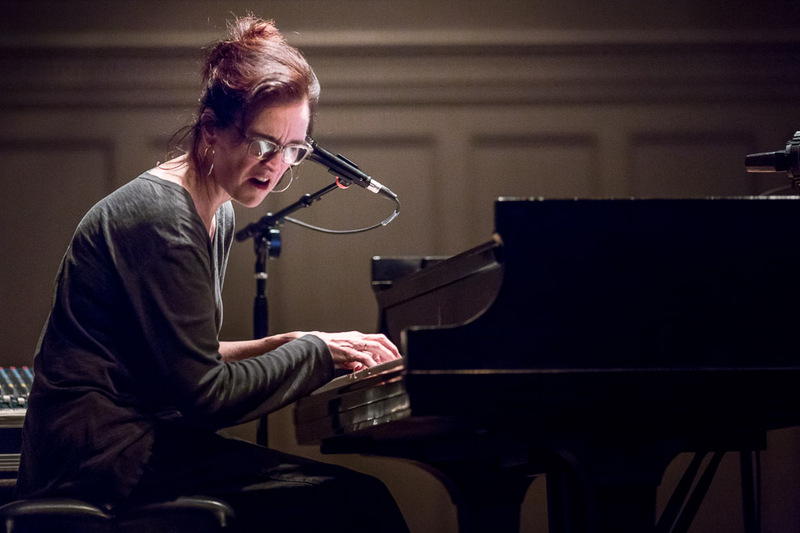 The “conspicuously literate and restlessly inventive” (The New Yorker) vocalist-pianist is a distinctive social observer and gifted musician who turned from classical to jazz performance. 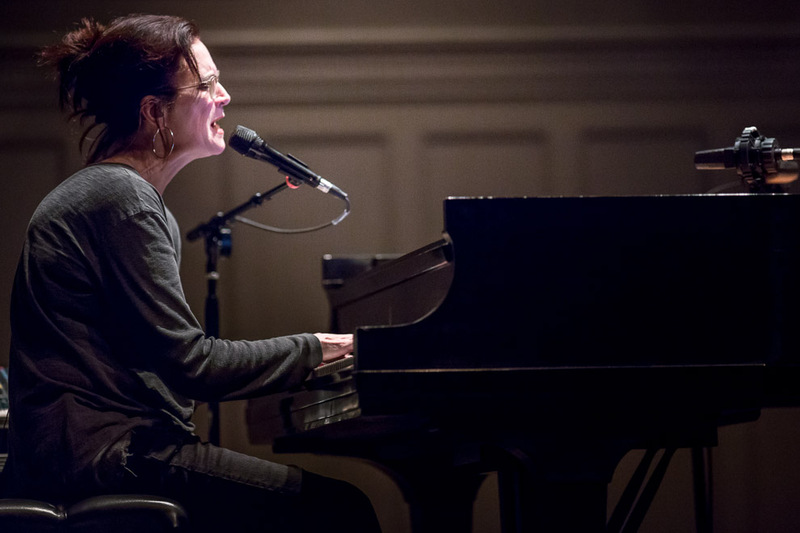 Barber has drawn extravagant accolades since her early days leading a jazz trio in small Chicago nightclubs – first for her unique arrangements and coolly composed piano improvisations; then for her intoxicating vocals; then for her lyrical, evocative compositions. Her albums Modern Cool and Nightclub made her an international star; her newest, Smash (Concord Jazz, 2013), proves that her poetry continues to search more deeply as her music grows more magical.